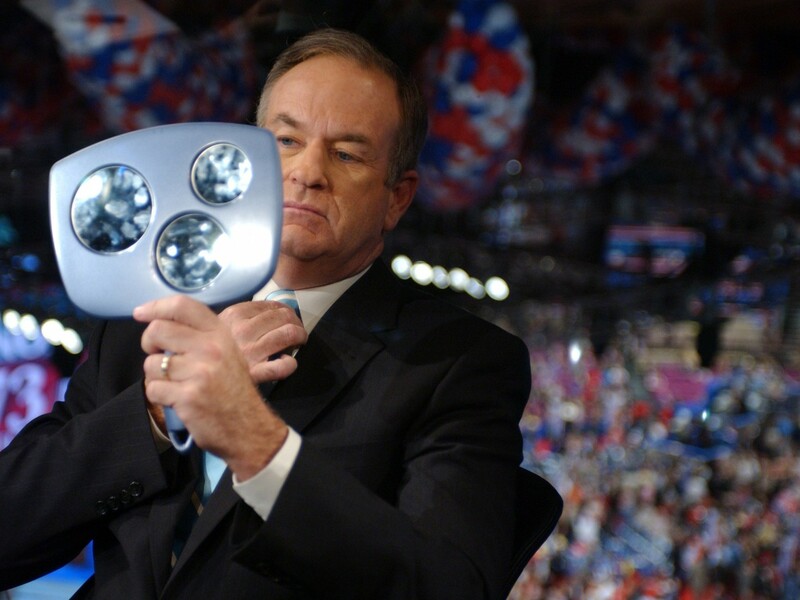 Write this down: Bill O'Reilly has accused his namesake Bill Clinton of 'sleazy' political pandering to the gays. Clinton, O'Reilly said, was a 'phony' because he signed the Republican written and introduced (and Republican Party platform endorsed) Defense Of Marriage Act (DOMA) in 1996 rather than face the wrath of voters over the issue. In a further bit of impressive historical revisionism O'Reilly then accused Clinton of signing DOMA, a toxic bit of homophobia barely disguised as a bill, because it was 'popular' rather than principled. If you're gay, and even if you're not, it's quite remarkable to infer that O'Reilly now 'cares' about us. For your information, this isn't a minor switch in O'Reilly's longstanding hostility to marriage equality. It's a complete reversal, framed to look like a longstanding endorsement. 'The Homosexuals' aren't buying it, Bill. 'But I don't want these people intruding on a parade where little children are standing there, watching,' he announced, breathlessly.